With leading Economists tipping Brisbane to lead the nation for capital growth over the next few years, I suggest you do your research before jumping on in! 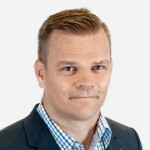 BIS Schrapnel has predicted 13% growth for Brisbane out until 2021 and a recent report by QBE Insurance has predicted 11%. Whatever the outcome, it is clear that Brisbane will continue to tick over with steady growth, while the rest of the nation takes a breather. Yes, my Sydney and Melbourne friends, it is possible to buy a house within that budget! We have been buying in Keperra and Chermside West now for a number of years and for a number of reasons. These suburbs sit around 9-10km from Brisbane and are the furthest out we recommend buying. The appealing thing about Keperra for us gets down to the Demographics. Firstly, nearly two thirds of people own or are paying off a mortgage, a high owner occupier percentage. Weekly Family Income has continually hovered above the Queensland average but in recent years, it has started to move even further ahead. The most common Occupation in this location is Health Care and Social and according to the Queensland Government, this is going to be the fastest growing sector in Brisbane over the next few years and with our ageing population there will always be work. These higher incomes and job certainty, mean that people will have more to spend on their home and be much more comfortable in doing so. Adding to that, Keperra is also a train station suburb and according to Matusik research, suburbs close to rail have grown 40% more in value over the last decade in Brisbane. In the last 5 years, while Brisbane has averaged around 25%, Keperra has almost 30% in the same time. The future is bright and if you know where to find the superior pockets, you will be handsomely rewarded. Chermside West has very similar Demographics. Income and Occupation is very similar and owner occupier percentage is almost 80%!. 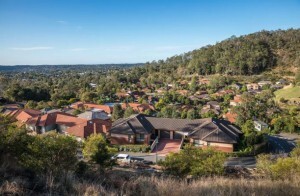 We are seeing this suburb really gentrifying as social housing and retirees move out, they are being replaced by younger professionals who are targeting the nearby Craigslea State School catchment. 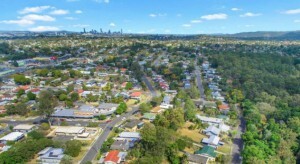 The suburb also boasts two hospitals that draw health care professionals to the area and it benefits from the development of neighbour Chermside into a type of Satellite City. While many investors are attracted to Chermside, we would prefer Chermside West, with its favourable Demographics, higher owner occupier percentage and superior school zone. 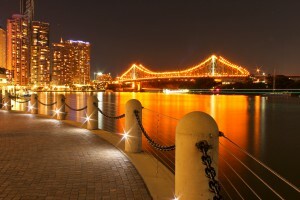 You also get all the benefits of all the Chermside upgrading without having high rise and business on your door step. The numbers tell the story here also with a rise of 36% over the last 5 years, well above the Brisbane average. Starting to get closer in now and there are a number of good suburbs that sit around 6 or 7km to the Brisbane CBD. Our pick currently is Cannon Hill. Weekly Incomes in Cannon Hill have soared dramatically over the last few decades. From almost being level with the Queensland average back in 1991, the last decade has seen a dramatic increase in wages and our expectation is that this will continue. Again, it has a greater level of owner occupiers with around 70% either paying off a mortgage or owning their property outright. It also has a lot of the tick boxes a family is looking for with access to good schools, green space, a bus and train line and easy access to our bugger employment hubs. There is also a big trend to low maintenance living and with many bigger blocks having been subdivided over the years, land is now at a premium. We have chosen Cannon Hill for it’s access to our ever expanding CBD, but also is the closest southern suburb to benefit from the Brisbane Airport precinct expansion. 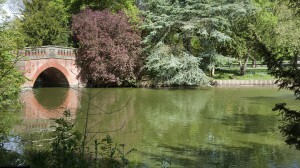 The suburb has also seen around 30% growth over the last 5 years on average. 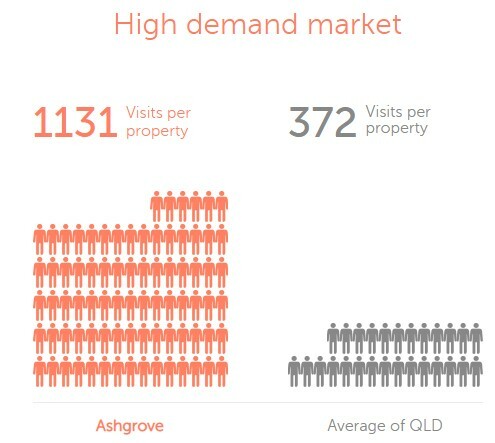 Suburbs within the 5km ring are starting to resemble all the traits and pricing of some of our southern capitals, but one suburb that still offers value is Ashgrove. 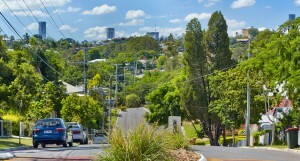 Ashgrove is around 4km from the Brisbane CBD and has an excellent reputation for being a popular family suburb. The Demographics and Incomes here are increasingly very strong, with many in the professional and services-based industries and incomes heading toward twice the Queensland average. 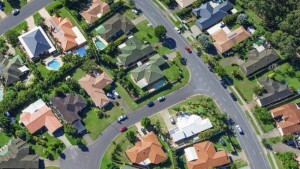 The suburbs average age is 40 – 59, so families generally come first in this suburb, there is no surprise to see some of Brisbane’s best and most highly sought-after schools scattered throughout the streets. It has a very leafy, green feel with walking paths and tracks and plenty of green space and combined with a number of larger character homes that have been restored and renovated it has found a great balance for an inner-city location. Adding to that the easy access to shops and lifestyle precincts with high walkability it will remain in high demand moving forward and has already seen more than 36% growth over the past 5 years. 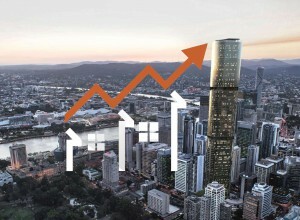 With Brisbane tipped to lead the nation for capital growth over the shorter term, it will see interest rise in the Brisbane market. While there will be opportunities available for almost every budget, it is important to understand the intricacies of each suburb. Even within these locations I have mentioned, I would be reluctant to buy in some streets and pockets within these suburbs. It takes on the ground knowledge and some content to understand the less desirable areas, the flood locations and undulating areas. On the flip side, if you get the location right, you will be rewarded with above average capital growth and be able to set yourself up for the next stage of the property cycle, while others tread water. Where am I able to get this information related to family incomes? Sam there is a lot of information related to family incomes in the Census Data. In fact too much so it needs to be filtered and interpreted.